Short mix that I put together for ThatFutureFunk channel on Soundcloud. 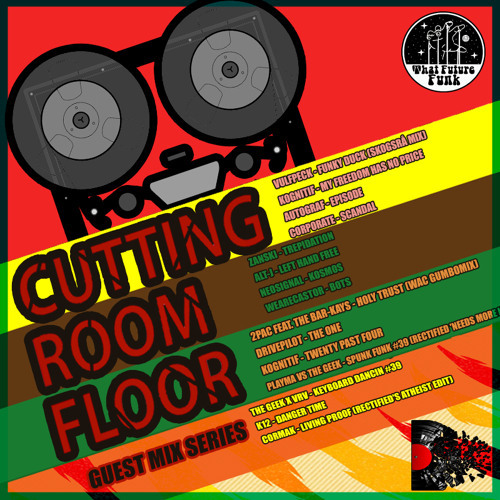 Ep 03 of The Cutting Room Floor mixing series. Hit play for some funkiness!